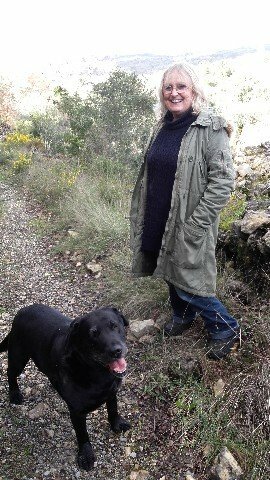 I am a qualified elocution teacher/speaking consultant and I have been teaching pupils, adults and children for over 20 years. I've taught teachers, lecturers, charity workers, doctors, lawyers, scientists, business owners, sales people, receptionists, students and school children. Listeners will remember what you say with greater ease. You'll have the confidence to speak to your boss, your employees, teachers, salespeople etc. Sales talks will sound interesting and enthusiastic. For children the benefits are just as great, young children will be able to talk confidently to their teacher enabling them to ask questions and learn much more quickly, even a simple thing like asking for the toilet is easier. You can see how wide to open your mouth with the vowel exercises. You will learn about the five organs of speech and why we should use them. There are exercises for the 'th' sound that so many people find difficult. You can hear how all the exercises should sound. I explain and show you how to make what you say sound more interesting. I explain how certain words can be made to stand out so the listeners can understand what you say. Suitable for speakers of any language. This is spoken by Serena who was born in the south of England and who speaks with an english accent. The intention is to make speaking and listening a major part of the UK school curriculum and this will give your child a head start. 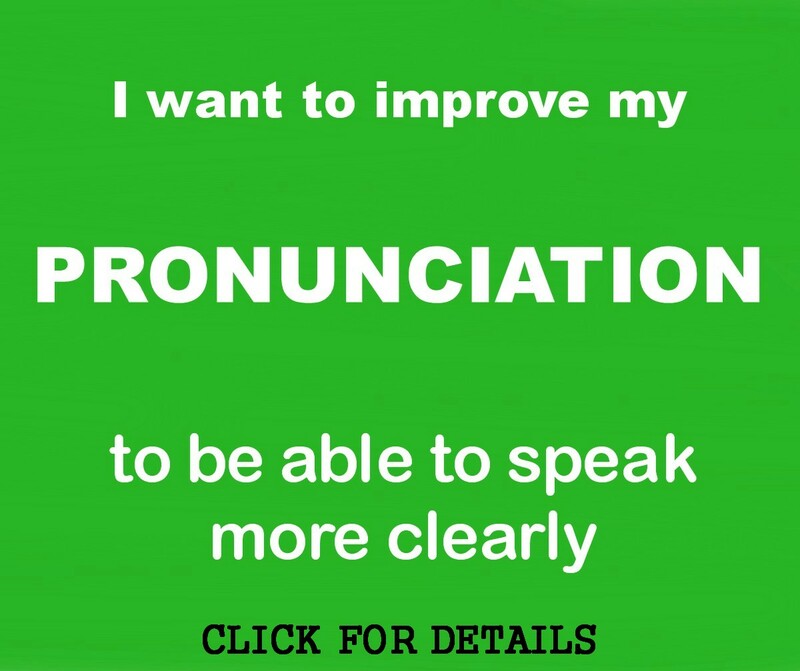 It costs much less than one elocution lesson and you have the benefit of being able to watch it over and over again. 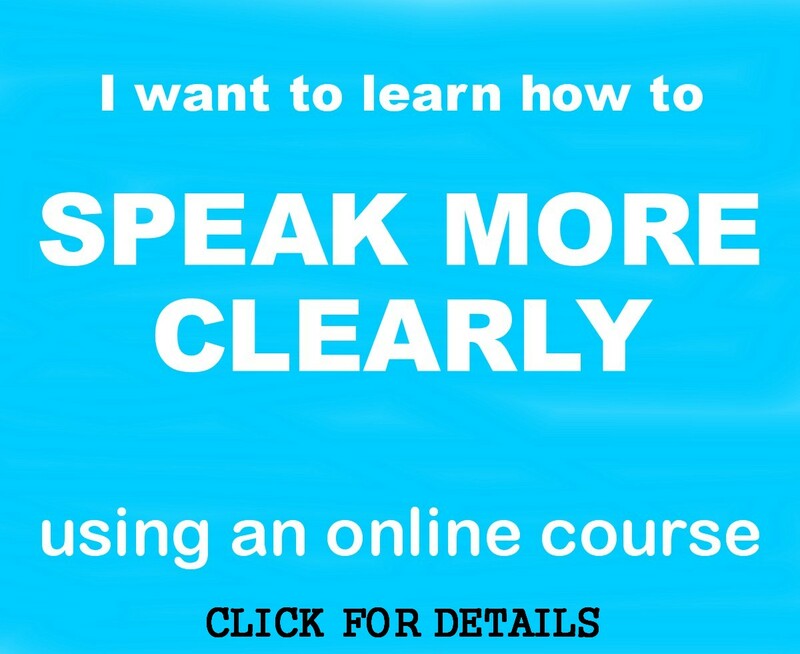 If you want to improve your speaking in some way enrol on my Speaking Confidently video course. It is 1 hour 15 mins long and payment is by paypal so no signing up to any external site. This is an improved version of my successful DVD. My video courses are like having a lesson with me - just you and me doing exercises and learning all the tricks of the trade and they are a fraction of the cost of a private lesson and you can watch it over and over again forever.